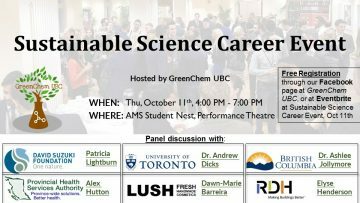 GreenChem UBC has a series of goals which focus on educating student researchers and raising awareness about green chemistry. 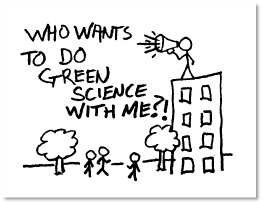 We do this through fun events like Coffee-Time trivia and educational seminars such as our Chip-Chat Dinner and Discussion group and our Sustainable Science Seminar series. We are also committed to promoting the principles of green chemistry with non-scientists though our Conversing with the Community discussions. Click on the images above for details!! Congratulations to GCU members Love-Ese Chile and Namrata Jain who won travel scholarships to attend the 100th Canadian Chemistry Conference and Exhibition in Toronto. 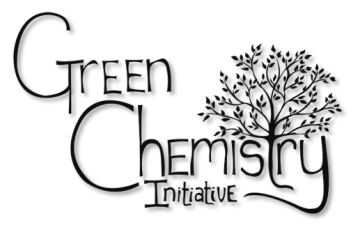 A huge thank you to Green Chemistry Initiative and GreenCentre Canada! GreenChem UBC would like to thank VWR-International for their generous support of our initiative! 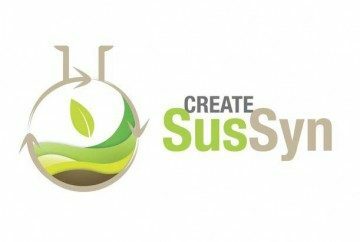 A huge thank you to the UBC Chemistry and CREATE SusSyn for their generous support of GreenChem UBC!